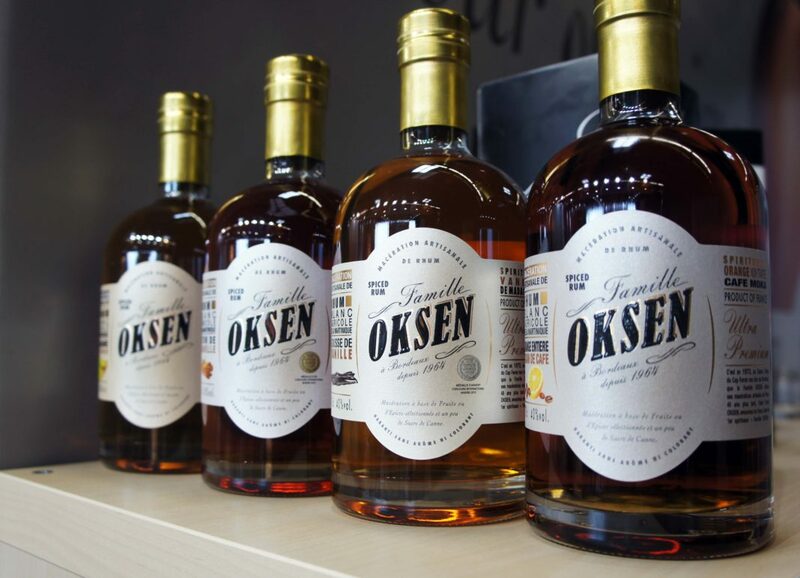 Home Crowdfunding France’s Oksen Rum Crowdfunding. Over 150 million bottles of spiced rum are sold annually around the world. Following the success enjoyed by boutique gins and vodkas, the opportunity to provide consumers with our spiced rum crafted to an ancestral French recipe is ready for taking. Our family has been preparing infused rums in the purest artisanal ways from our home near Bordeaux since 1973. We now want to share the taste experience of our handcrafted range of infused rums, building local awareness and also awareness beyond the shores of France. Your investment in Famille Oksen should help us scale-up our production so we can then expand the local market as well as exporting to the UK, other parts of Europe, and North America. Even with increased production, we intend to hold true to the traditions of handmade spirits meaning quality will never be compromised. Our aim is to have our rums always presented from the Top Shelf, appealing to those who value and appreciate something a bit special and unique.